Hammersmith United Charities with its partners, Imperial College London, Hammersmith & Fulham Council and the Lyric Hammersmith are delighted to celebrate International Womens Day and to make a contribution to #pressforprogress by announcing that we shall soon be launching the Hammersmith and Fulham Womens community leadership course. It has come about as a direct result of a question raised at Hammersmith United Charity’s celebration of International Women’s Day in 2017. 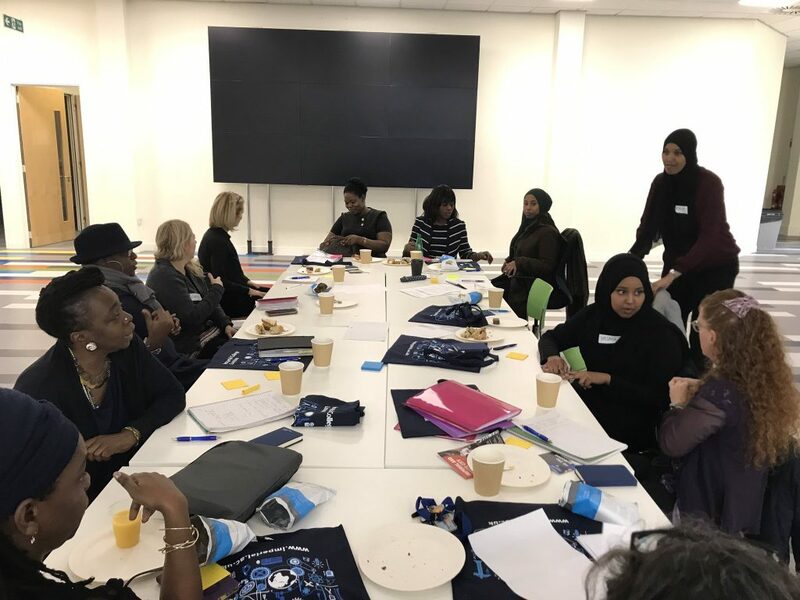 Following a discussion with Professor Maggie Dallman from Imperial College and Sian Alexander from the Lyric Theatre, a member of the audience asked if there was a local community based womens’ leadership programme. This is the result. The programme will launch with a pilot course in the late Spring. The free course will be open to any local woman aged 18+ who wants to develop her leadership skills with the support of other local women..